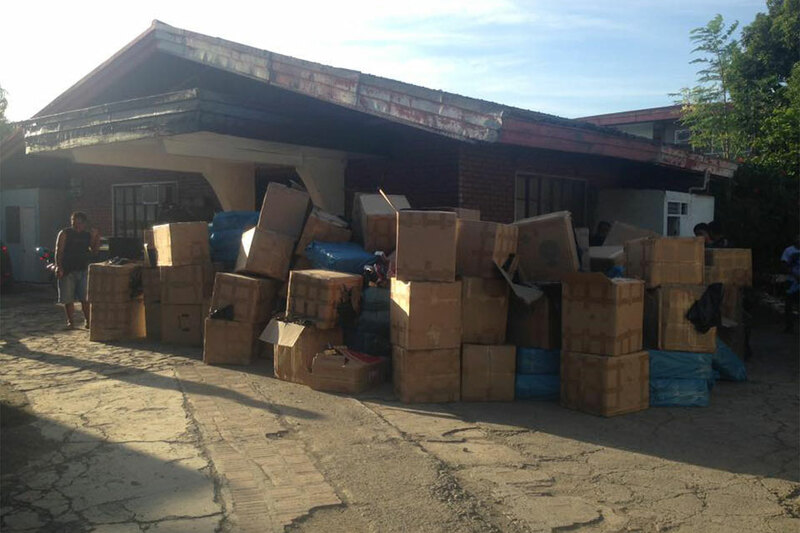 DAVAO CITY – The Bureau of Customs (BOC) confiscated nearly 2,500 boxes of counterfeit cigarettes estimated to be worth P55 million from eight warehouses in Davao City on Tuesday. The cigarettes mimicked popular brands such as Mighty and More, as well as imported brands such as Two Moons. 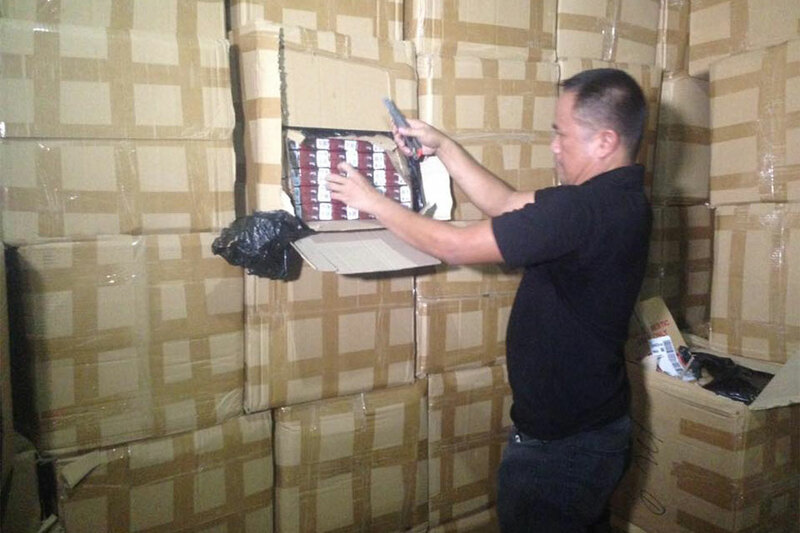 Inspector Jonel Pogoy of the BOC said they raided the warehouses after months of surveillance, which started when they received information from a source that fake cigarettes were being smuggled into Davao City. 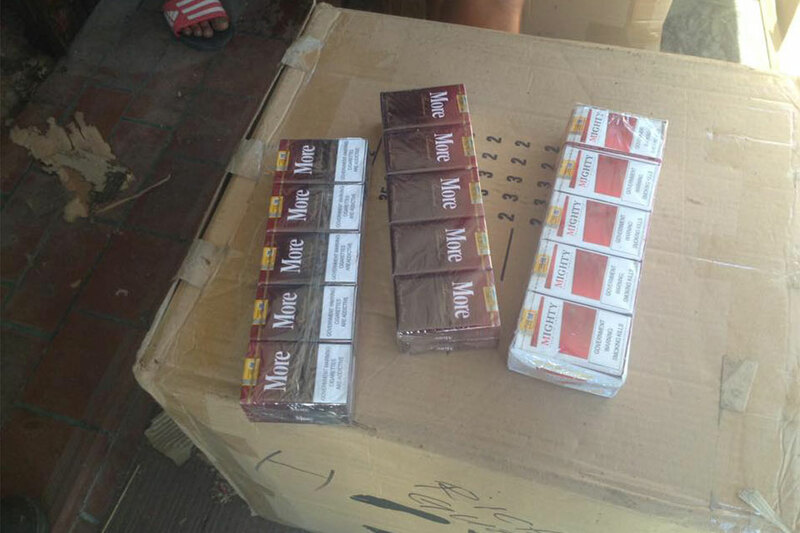 "Estimate nato 2,000-2,500 master cases ni of cigarettes and naa pa tay foreign cigarettes nga two moons sa Thailand (We confiscated 2,000-2,500 master cases of cigarettes, including Two Moons cigarettes from Thailand)," Pogoy said. 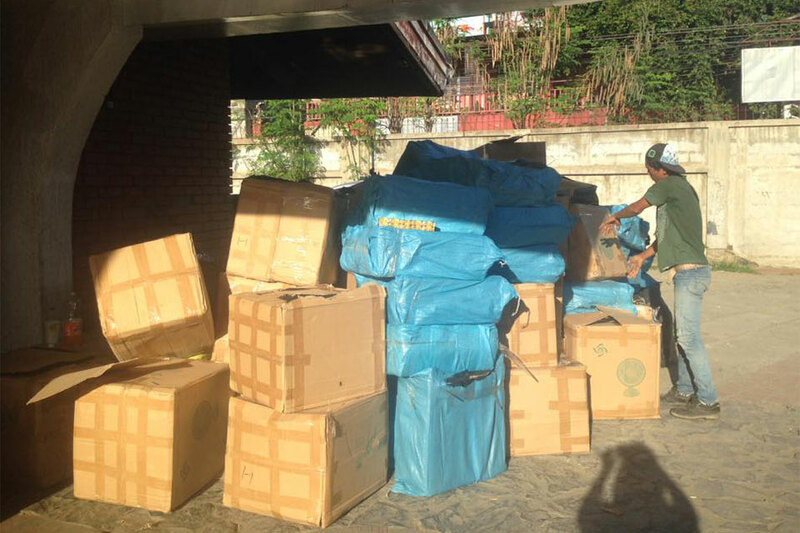 According to Pogoy, the goods allegedly belonged to Taiwanese nationals. The shippers of the goods face possible charges of smuggling and copyright infringement, the BOC said.